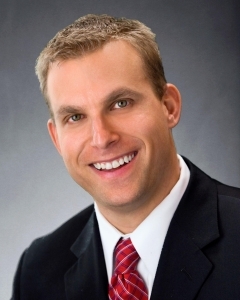 If a person can be defined by those things he is passionate about, then Jay Grosman can be defined by his love of family, his concern for others, his integrity, his passion for vehicles and his commitment to his clients. Jay began his career in automobile sales 19 years ago, working as an Automotive Professional at a leading car dealership in St. Louis MO. After 19 years as a leading salesman in the St.Louis market, he was frustrated with the status quo. The lack of transparency, the low trade-in values, the long, uncomfortable-for-the-customer dealership experience, all of it! Every time he had to give customers the low trade-in value of their car, he was delivering bad news. He knew people’s cars were worth more, and he wanted to give that value back to them. He wanted to do something better, something new. So Jay decided to jump out of the car sales business and designed a totally new way for people to sell their pre-owned cars. 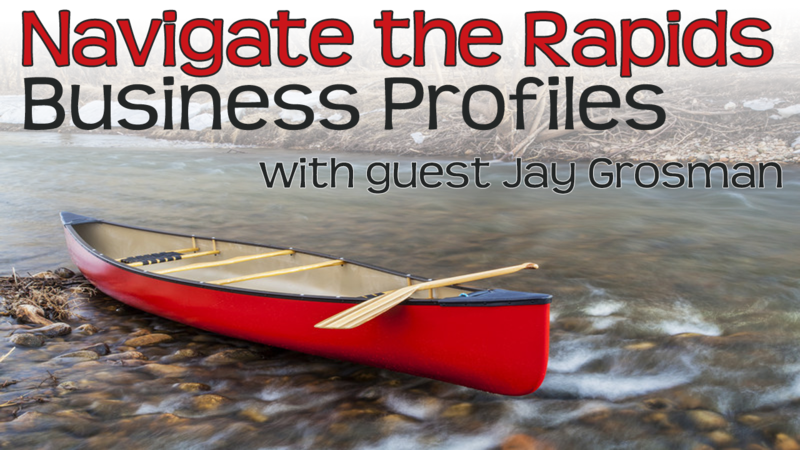 Jay feels that his career success can best be measured in his approach to customer service, his passion for building relationships, his knowledge of vehicles, his innovative marketing programs, and his unfailing desire to serve his customers.